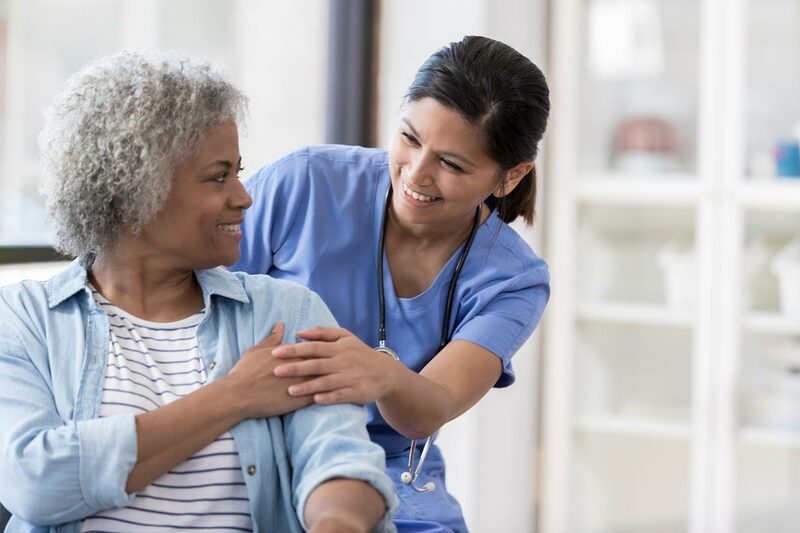 In the effort to support our patients, their families and caregivers, Jersey Shore University Medical Center offers a variety of support services during your stay. Below are the various support services we offer. If at any time during your stay you have questions or concerns, please do not hesitate to contact a member of our staff. You have the right to hire a New Jersey licensed, registered, professional nurse for private nursing care during your hospitalization. For information or assistance in getting a private duty nurse, contact Concierge Care at 732-775-5500 x1111, or ask for a list of available agencies. Please note that this kind of nursing care is not usually covered by insurance and must be paid out-of-pocket. There are recommended state licensed temporary staffing agencies affiliated with Jersey Shore University Medical Center and part of Hackensack Meridian Health. We can also provide you, upon request, a list of local professional nurse registries. Our patient representatives are here to help you during your stay. They are happy to answer your questions, address any concerns you may have, and act on your behalf. They can also assist you with notary public services, directions, taxi services, and hotel arrangements. You can reach our Patient Relations Department Monday through Friday, from 8:00 a.m. to 5:00 p.m. If you have a question any other time, please leave a message on the department’s voice mail, and a staff member will contact you. If you require immediate assistance, dial “0” for the operator, who will put you in touch with the appropriate person. Our personnel are available to assist you and your family throughout your hospital stay, providing discharge planning services, referrals to community services, and counseling.